If you've recently lost someone close to you, please accept our condolences. Dealing with a death in the family is one of the hardest things many of us will face. 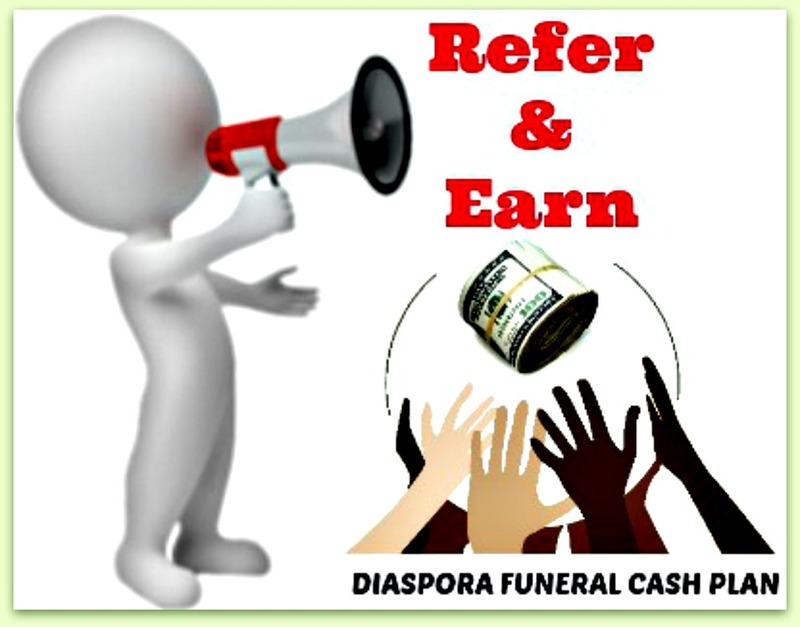 At Zimnat Life we understand that a funeral cash plan claim is always made at a very emotional and difficult time for the family. That's why we have tried to make things as easy as possible for you. Our claims process has been set up so that we can get your claims payment to you as soon as possible – usually within 24 hours of us receiving all the completed claims requirements - with as little stress as possible at this difficult time. You can contact any of our offices worldwide who will happily guide you with the claim process. C. Once you have these items, if possible, fax a copy of them to us so we can get the claims process underway. Alternatively, you can scan the documents and email them to us. Once your claim has been processed, if there are any other people insured on the policy, we'll make sure the necessary amendments are made, and send a new set of policy documents.